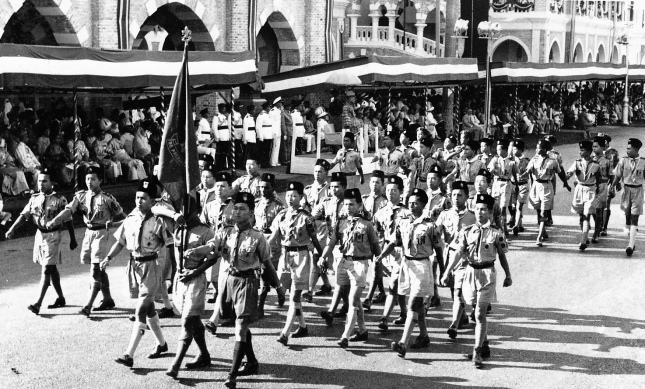 31 August 1957 … it has been 55 years … and still counting!! May we remain living in a peaceful country! 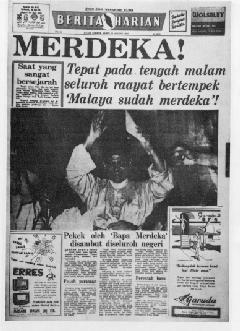 To all Malaysians … SELAMAT HARI MERDEKA!! 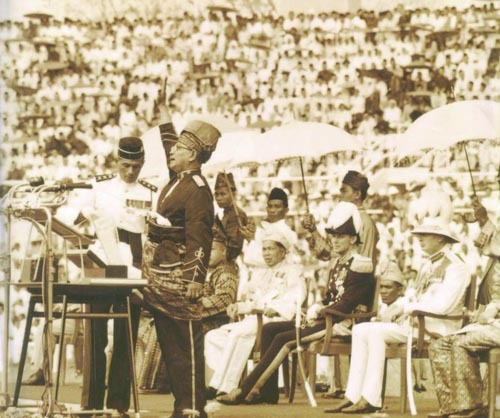 By the way, i’m proud to say that … SAYA ANAK MALAYSIA! !